Can someone please help me open a document in Mac Microsoft Word that I password protected then forgot the password? There must be some way to do this. I have spent the last two hours online trying to find a solution but everything is made for Windows. Word document is the most popular document making application which is a part of Microsoft Office suite. All most every organization creates their professional documents using this application. 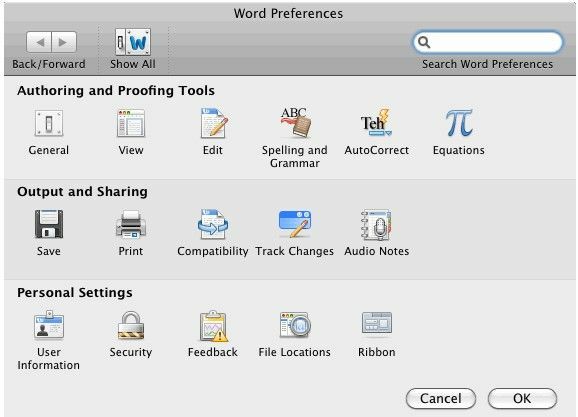 At the same time, Most of Mac Microsoft Word 2011 users would like to set password to prevent unauthorized users from opening a document or from modifying files even if they have permission to open it. However have you ever think that you may fall a victim to your own forgetfulness if you forget the password locking your Word documents. In this case, isn't it a big question for all working professionals? No panic! 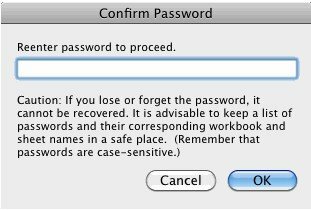 This tutorial will demonstrate how to recover Microsoft Word 2011 Password on Mac. 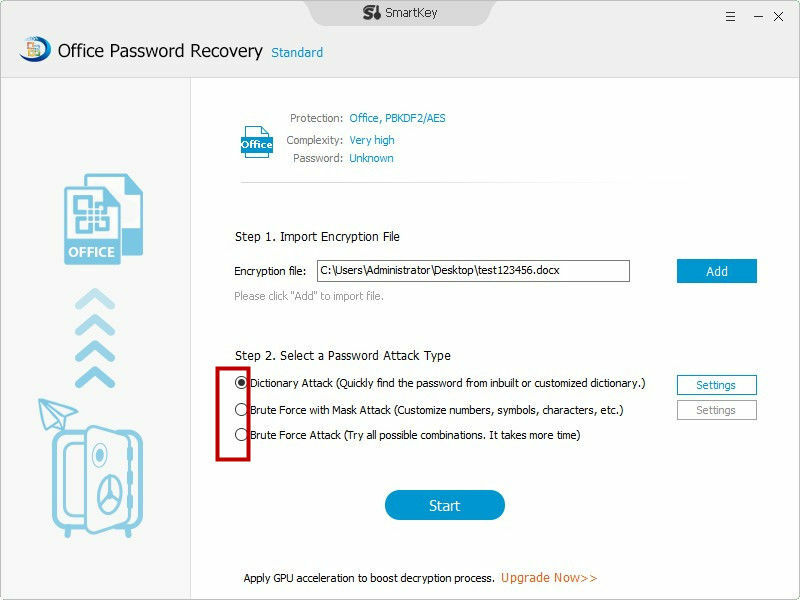 Meanwhile, we will give you more tips about Microsoft Word Password Recovery. Step1. 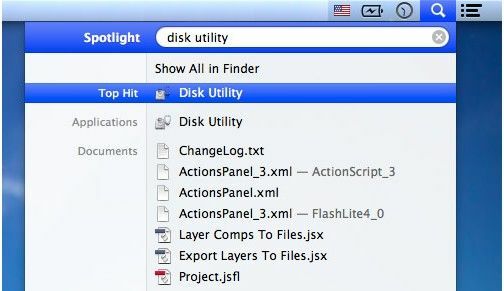 Open your MacBook and click search bar and type "disk utility" to open up. Step2. Double click on "Keychain Access" > Click "Password" >Click "Name" > Double click "Microsoft Office". Step3. Click "Attributes" and check the box "Show Password". Step4. Type into system administrator password in the bar. Then click OK to finish. Thus you recover Microsoft Word 2011 password on Mac successfully. Step1. Open the document you want to protect. 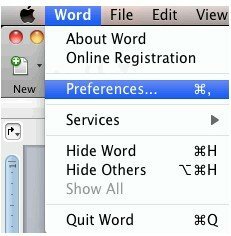 Click "Word" menu and then click "Preferences". Step2. In this page, click "Security" of Personal Settings and click "OK". Step3. In the Password to open box, type a password and click "OK" to go to next step. Step4. In the Confirm Password dialog box, type the password you set before again. Then click "OK" to finish. 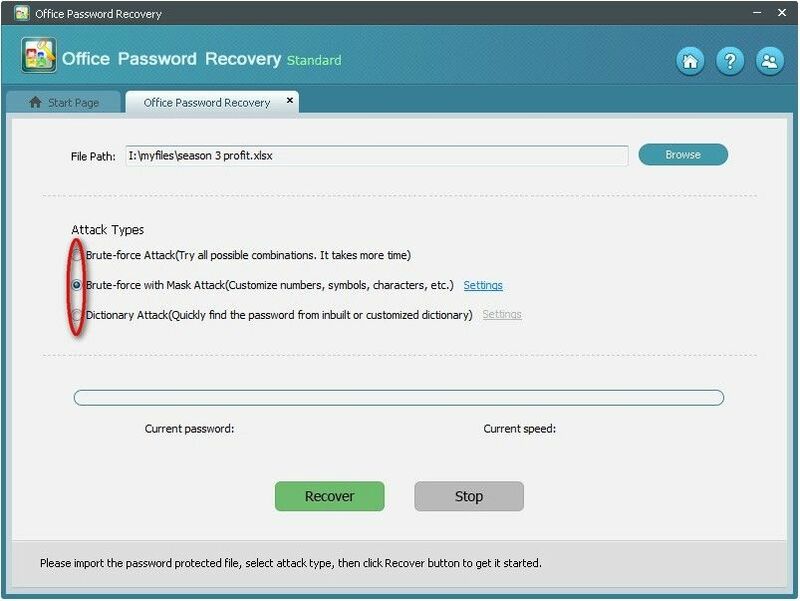 This software is designed to recover the lost or forgotten password for Office document on Windows. These are by far the most common passwords in protected Words documents. The most importantly, the program won't send day contents of the document so that your privacy also can be protected. Step1. Download and install the program. Then run it and you will see the Window shows 3 modes. Choose first mode Word Password Recovery to click. Step2. 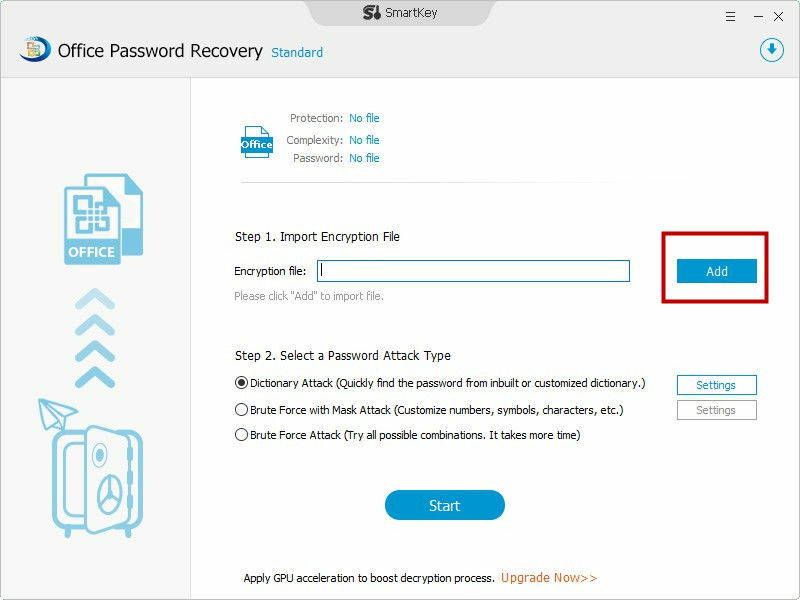 Click "Browse" to import password-protected Word document on your computer to this program. Step3. Select one of options to recover. Here we will briefly illustrate 3 modes as follow. Brute-force Attack: If you can't remember anything about your password at all. It will try all possible combinations by default. Defining setting is no needed. Brute-force with Mask Attack: If you can remember anything about password. Click "Settings" to define the sets such as Min Length, Max Length, Character Set etc. Dictionary Attack: If you have a dictionary that is a text file listing character combinations such as a, ab, 123, 4, AB etc. Click "Settings" to use the default dictionary to recover. No matter you are a student or white collar, you are supposed to be proficient in application of office software. Of course it is inevitable to meet the situation such as forget or lost password protecting your documents. We sincerely sort out some useful tools listed below to make your life easy. 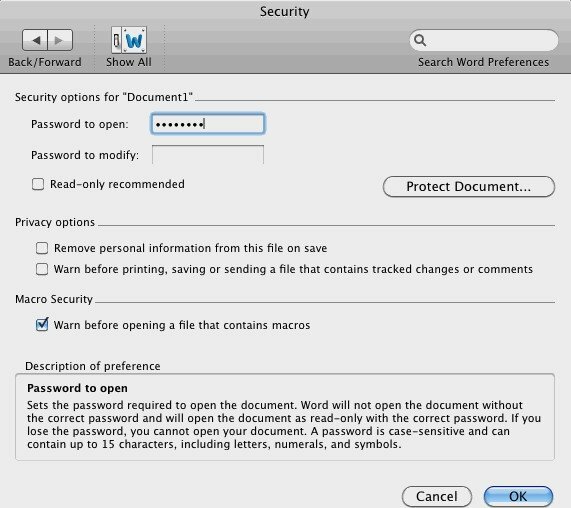 Hope this article can help you to recover Microsoft Word 2011 password on Mac. At the same time, you can learn more information about MS Word password. All of questions will be welcomed. Please leave your comments in the comment section.